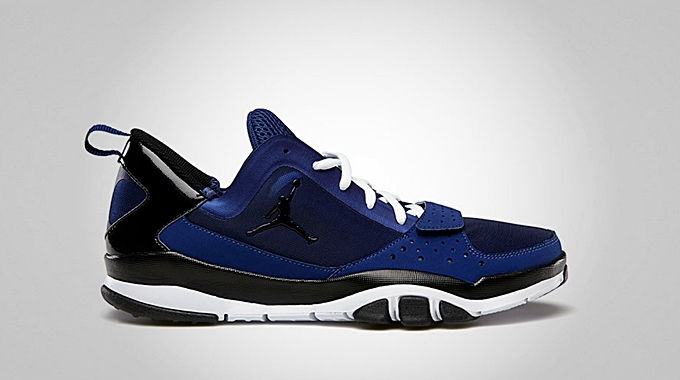 Jordan Brand released another colorway of one of their newest training kicks this month. The Jordan Trunner Dominate 1.5 is now available in a Deep Royal edition that is officially listed as the Deep Royal Blue/Black – White colorway of this kick. Built to improve speed and quickness of an all-around athlete, this shoe features deep royal upper part with white lace and midsole along with black hints throughout including the Jumpman branding. If you are looking for a new kick for your training regime, then this one should be on top of your list!